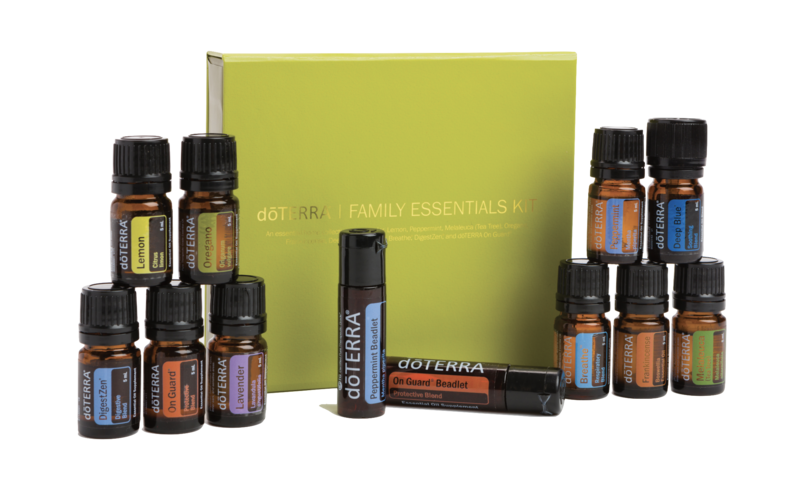 This kit includes the Every Oil Kit PLUS more! It is $866.25 in savings off wholesale pricing due to it being bundled. You will also be eligible to get an additional 400pv ($400) in product points and you will automatically advance in our Loyalty Rewards Program, where you will start out getting 25% back from dōTERRA by placing a qualifying order the next month rather than starting at 10% and working your way up. The person who begins with this kit is ready for a big shift in their life. They are ready to completely overhaul and cleanse their home and health. They want to have every single oil and product at their fingertips right away and are ready to be a part of the health conscious oil movement. They may also be open and ready to create a residual income with dōTERRA. The Diamond Kit gives you all the tools you need to keep your home, body, hair and skin all toxin free. You will get the full supplement line and EVERY SINGLE OIL that dōTERRA sells. Get Your Diamond Kit Now! That is $630.25 below wholesale pricing. You will also be eligible to get an additional 200pv ($200) in product points and you will automatically advance in our Loyalty Rewards Program, where you will start out getting 20% back from dōTERRA by placing a qualifying order the next month rather than starting at 10% and working your way up. 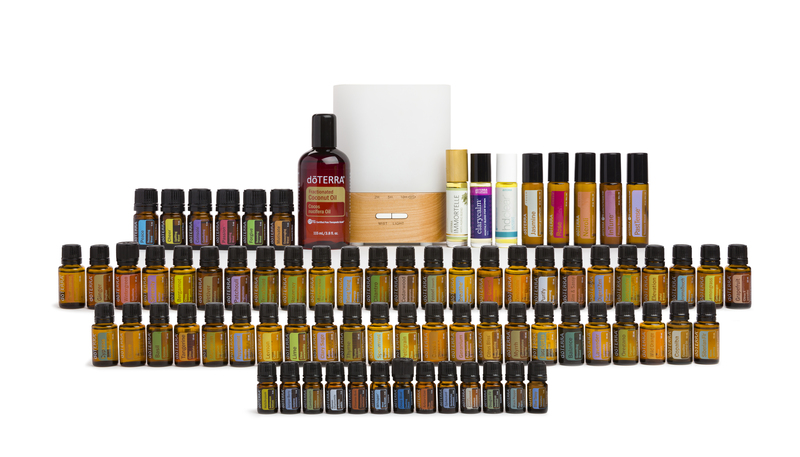 This kit is for the person who wants every single oil at their fingertips. They love the health benefits of essential oils and aromatherapy is their first thought when it comes to supporting their moods. This kit is a perfect fit if they are the type of person who loves to share a good thing when they find it, and the idea of mixing up blends for themselves and loved ones makes their heart flutter. This kit comes with the Lumo diffuser, a perfect carrying case to store and carry oils safely, and every single oil that dōTERRA sells. This kit you will save you $228.95 off wholesale pricing. You will also be eligible to get an additional 100pv ($100) in product points and you will automatically advance in our Loyalty Rewards Program, where you will start out getting 15% back from dōTERRA by placing a qualifying order the next month rather than starting at 10% and working your way up. 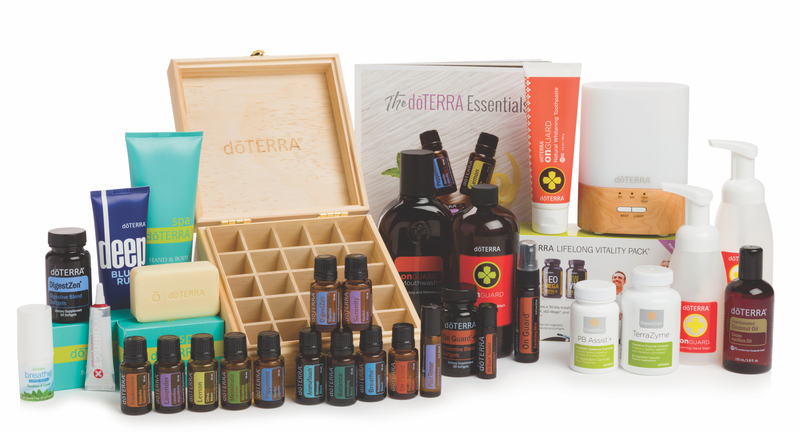 The Natural Solutions kit is my MOST POPULAR starter kit and it is for a good reason. This perfectly packaged kit gives you all the foundational tools you need to revamp your wellness and care for your family. You get the oils that support a healthy immune system, promote focus and relaxation, support healthy joints and muscles, provide a mid-afternoon “pick me up,” and support a restful night sleep. What I love about this kit is it includes the Lifelong Vitality Supplements which are the foundation to good health. You get the top 13 oils to address emotional support and a healthy body. You also get a taste of the OnGuard immune boosting line, the Deep Blue rub, the dōTERRA Lumo diffuser, the dōTERRA Spa Hand and Body lotion + bath bar, and a perfect wooden box to store your oils in. GET YOUR NATURAL SOLUTIONS KIT NOW! GET YOUR HOMES ESSENTIALS KIT NOW! GET YOUR AROMATOUCH DIFFUSED KIT NOW! 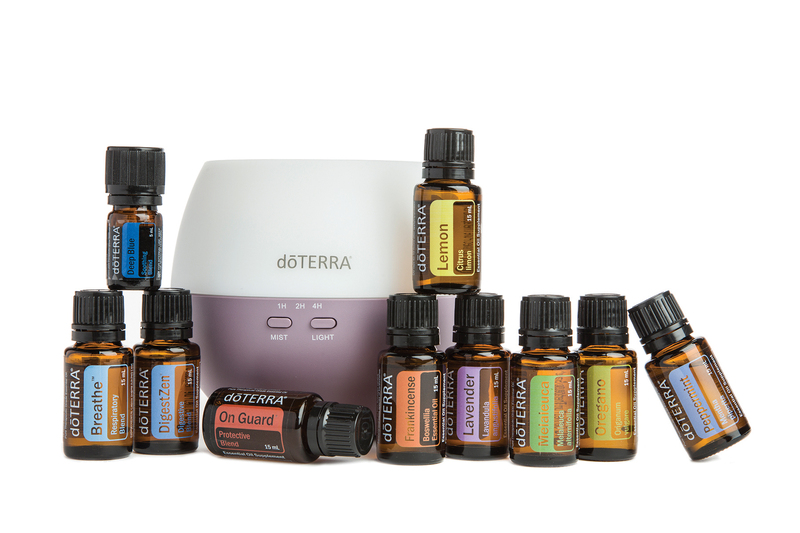 This kit saves you $36.50 off of wholesale pricing and includes the top 10 oils in the smaller 5ml bottles and our OnGuard Beadlets and Peppermint Beadlets. GET YOUR FAMILY ESSENTIALS KIT NOW! Still have questions? Feel free to click here to schedule a time to talk about your specific needs before you get started. Ready to get oils in your home? If you know what kit you want to get started with, follow these instructions to get started. 1.) Select Wholesale Prices Or Wellness Advocate, if you want to do the Business.